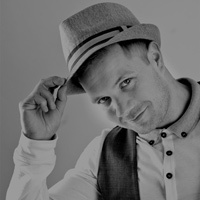 Formed over 10 years ago, this band has been performing at countless high profile venues, establishing themselves as one of the UK's top Motown tribute bands. Led by an awesome leader, who is a trained dancer, singer and choreographer, this show is oozing with class dance routines. 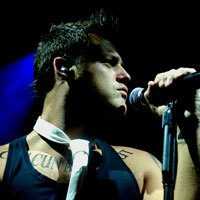 This tribute show is slick effortlessly performed and immaculately presented. 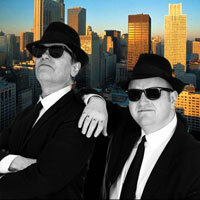 This Blues Brothers Tribute was conceived and executed with one goal in mind... to create the perfect party show for any age group, and during the time since the shows inception in 2002, the boys have proved that the shows formula of exceptional music combined with side splitting humour is a sure fired winner every time. With two incredible, experienced vocalists running the proceedings, your guests will be talking about it for months. 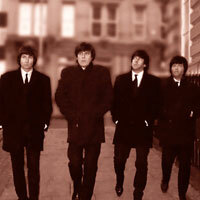 The professionalism with which they bring to every performance has helped them receive the industry award Tribute Act Of The Year for both 2006 & 2007. 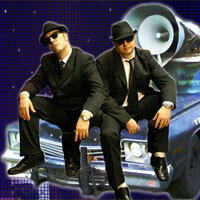 The ultimate international Tribute Show to the famous Blues Brothers consisting of PJ James alias "Joliet Jake Blues" with a strong and soulful voice and great range, mixed in with some crazy dancing, attitude and banter with his partner in crime, harp playing "Elwood Blues" portrayed by Taz Taylor providing real live harp rifts and vocals, the show will bring everyone to their feet! With songs like Everybody Needs Somebody, Gimme Some Lovin', Hey Bartender, Sweet Home Chicago, Mustang Sally, Sweet Soul Music, shake Your Tailfeather, I Feel Good & more great soul sounds, a must have show to get your party going. 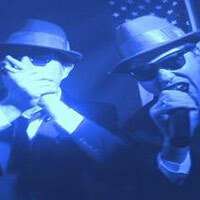 This tribute performs a musical tribute to the original 1980 cult classic movie: 'The Blues Brothers'. The combination of specially choreographed dancing, the fantastic vocals, superb music, great light show and spectacular slapstick comedy makes this show a great all round entertainment package for any type of venue, audience or occasion. 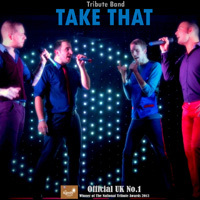 As well as performing all the big hit songs from the film, the boys also incorporate into their show, a variety of well-known soul classics and pop hits of the sixties era. As and when the occasion requires, dancers are added to further enhance the already stunning visual impact of the show. 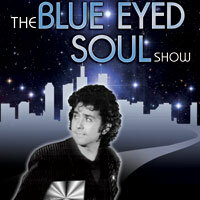 Celebrating the music of the Detroit & Soul Legends, be prepared for a fantastic evening of entertainment. Featuring a fantastic cast of internationally renowned artistes who have performed worldwide. The show promises to be an amazing musical journey throughout the days when Soul and Motown became synonymous with the Detroit legends. The show also sets the scene with detailed narration about the Legends throughout the show leaving everyone feeling nostalgic and in the mood to reminisce about those great days of yester year... and of course the evolution of Soul & Motown.